Got some time for some snack with the family? 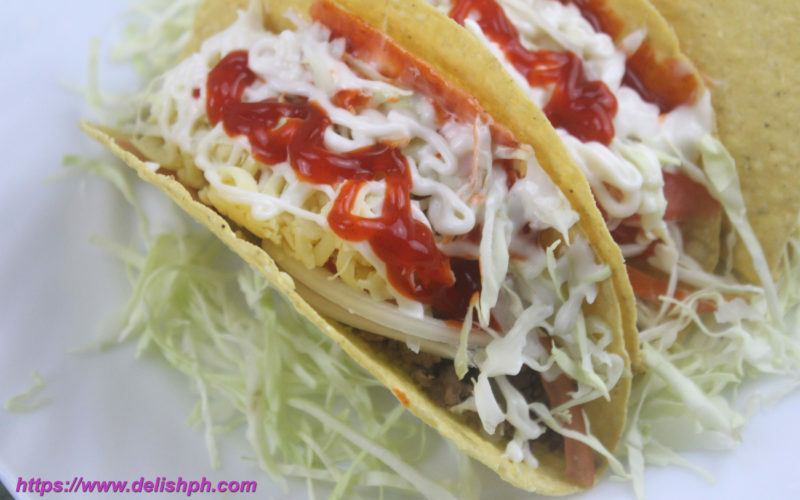 Here’s an easy beef tacos recipe you can try. You can just buy ready to use taco shells from the grocery. Put everything in, and you’ll family will enjoy this delicious recipe.